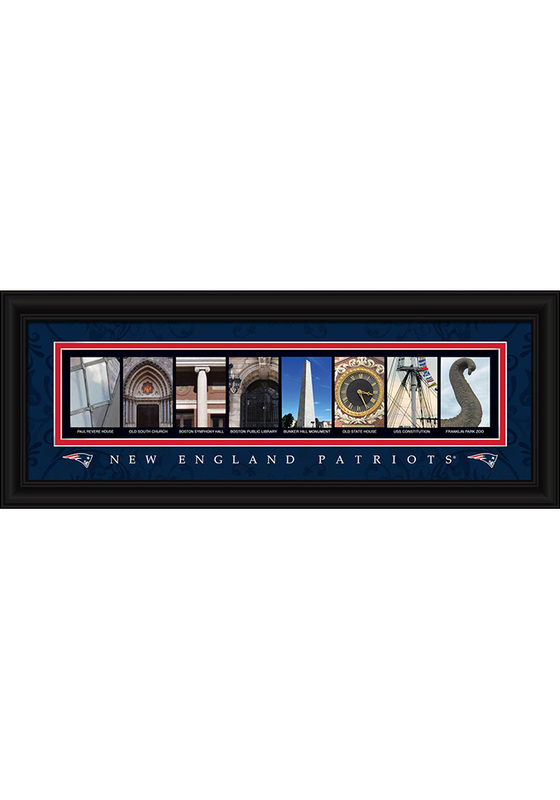 Show off a piece of your New England Patriots Patriots pride with this New England Patriots 8x20 framed letter art Framed Posters. This Framed Posters features a football framed letter art. Go Patriots!